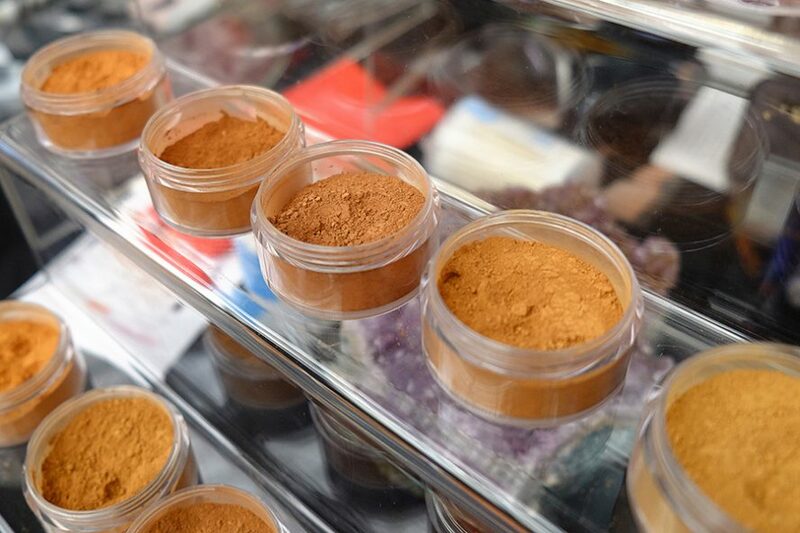 Such was the frenzy at the KOL Cosmetics stand at Afro Hair & Beauty LIVE 2018 the brand for women of colour sold out of their darkest shades of mineral powders! Making their first appearance at the show Afro Hair & Beauty LIVE, the KOL Cosmetic team was on hand with makeup artist Erica of Kushty Cosmetics and Glam Africa‘s Beauty Editor Kehryse Vanessa Fraser giving colour matches and eyelash tips. 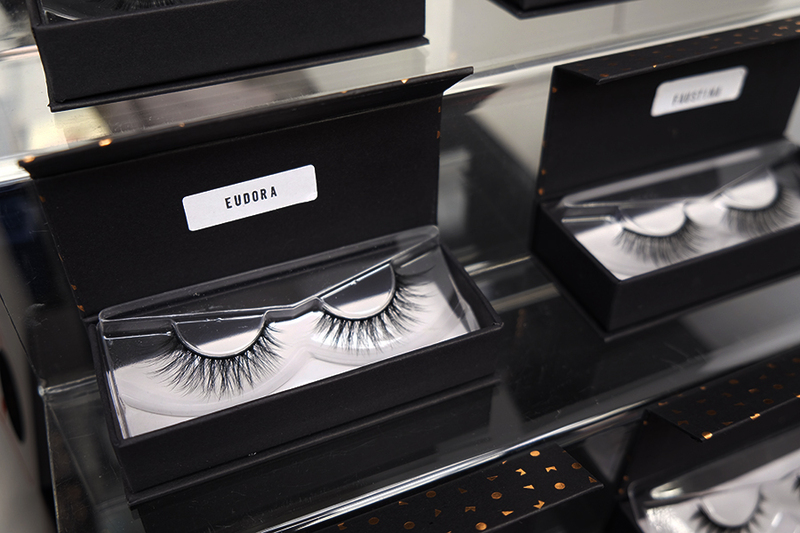 KOL Cosmetics, founded by the former editor of Pride Magazine, entrepreneur Marcia Degia, offered exclusive show discounts for the 9 styles of luxury silk false eyelash strips and 20 shades of mineral foundation powders! KOL Cosmetics prides itself in selling lashes that are animal cruelty-free and paraben-free mineral powders that suit different lifestyles that include Halal, vegan and gluten free. Check out the photos from the KOL Cosmetics stand at the show, below. To find out more about the brand or to purchase luxury silk eyelashes or mineral foundation powders, visit the KOL Cosmetics website.